Whether you are new to Boy Scouting or just new to Troop 870, you may be slightly unsure of yourself and where you fit into the troop. Try not to be overly concerned about that possibility; your fellow scouts will make you feel at home soon enough. If you ever have any questions, be sure to ask a Scout of either higher rank than you, you’re Patrol Leader, or the Senior Patrol leader for assistance. They all understand their roles within the troop and should always greet you with respect and understanding. Otherwise, a Scoutmaster is always just around the corner. We all were appointed by the Troop Committee to assist in all situations and activities within the Troop. Each one of us performs different responsibilities within the Troop and anyone of us may be the adult in charge depending on the event. 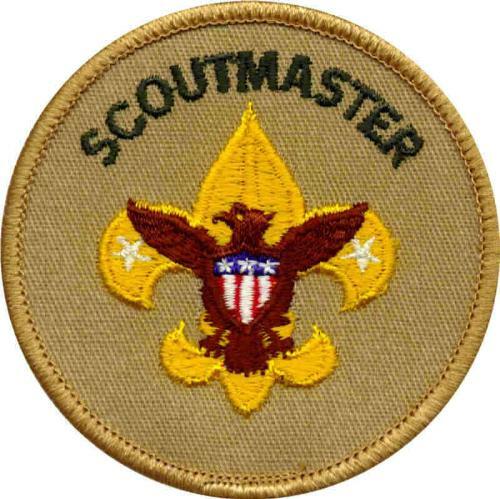 The Assist Scoutmasters and Scoutmaster work as a team to ensure that you have the best and safest experience available. We all want you to learn about becoming a loyal Scout while you develop at a pace that is comfortable for you. Advanced planning is a big part of knowing what and how you’ll develop in scouting rank, in leadership, and will allow you to have more fun as a Scout. 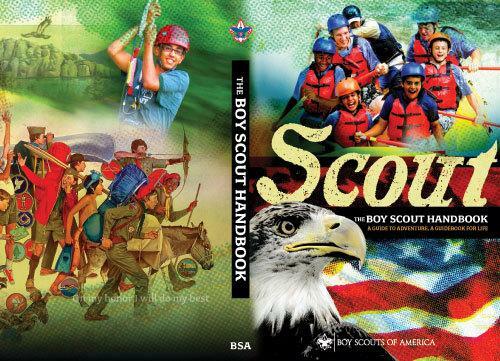 As a dedicated Scout, you should be sure to read your entire handbook and become familiar with its contents as soon as possible. This commitment to scouting knowledge will assist you with the short and long term planning of your scouting career. The handbook should be treated with the utmost respect and never get damaged or lost. It also serves as a record of your accomplishments. The sign off section in the back of the handbook will be used for the adult leaders as the evidence to your development in rank. Your handbook is considered a part of your class A uniform and should be with you at all times. 4. That you, in every way possible, show Scout Spirit. Please try to be all that you can be every moment of every day, all the rest of your life. We are all here to help guide all of us to that goal.